A few years ago, Bill Stixrud and Ned Johnson started noticing the same problem from different angles: Even high-performing kids were coming to them acutely stressed and lacking motivation. Many complained they had no control over their lives. Some stumbled in high school or hit college and unraveled. Bill is a clinical neuropsychologist who helps kids gripped by anxiety or struggling to learn. Ned is a motivational coach who runs an elite tutoring service. 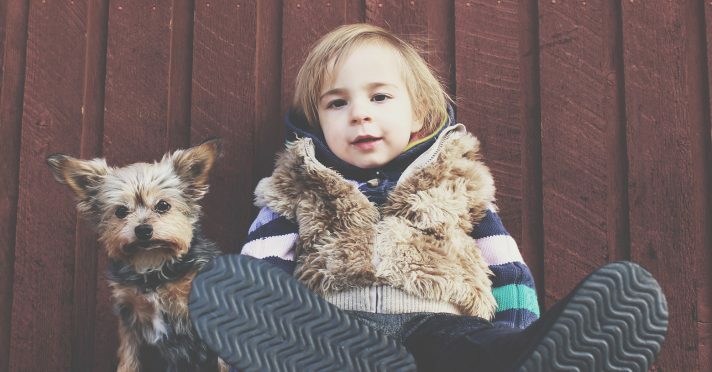 Together they discovered that the best antidote to stress is to give kids more of a sense of control over their lives. One recommendation for accomplishing that? Introduce children to the Transcendental Meditation technique. Here’s an excerpt from their book, The Self-Driven Child. The physiological state TM produces, known as restful alertness, is distinct from sleep or from simply resting with your eyes closed. A number of studies have found that the depth of physical relaxation one can reach during the practice of TM is in several important respects (e.g., oxygen consumption, basal skin resistance) greater than that obtained during sleep. This deep rest allows the nervous system to recover from the negative effects of stress and fatigue. It also makes the stress response system more efficient, adapting to stressors and turning off quickly. 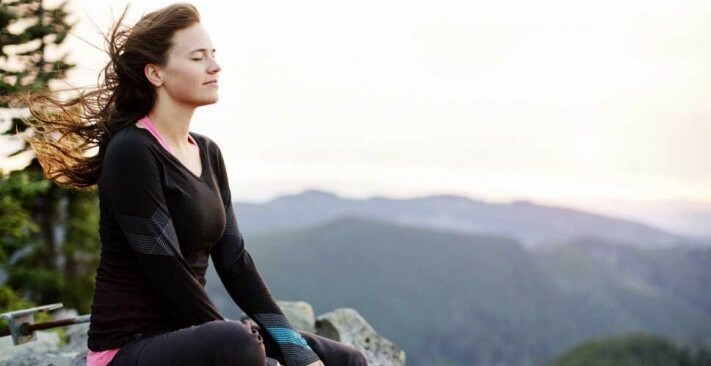 With a more efficient stress response, young people are able to “let it go” and recover faster. Some studies have suggested they can do this as much as twice as fast, thereby increasing their stress tolerance and resilience, two powerful predictors of academic, career, and life success. A marked increase in the coherence of brain wave activity accompanies the state of relaxed alertness. This, in turn, is associated with improved attention, memory, and abstract reasoning ability. Many years of research on TM has shown that kids who meditate for as little as ten or fifteen minutes twice a day will experience a significant reduction in stress, anxiety, and depressive symptoms and express less anger and hostility. They sleep better, think more creatively, are healthier, have higher self-esteem, and do better in school and on tests of cognitive and academic skills. While TM involves no attempt to control the mind, it increases practitioners’ internal locus of control. It does this, in part, by allowing the brain to refresh itself, which enables it to keep things in perspective. It also reduces the extent to which we feel overwhelmed and allows our minds to work more efficiently, increasing the effectiveness with which we tackle challenging situations and our confidence that we can handle the challenges life throws our way. 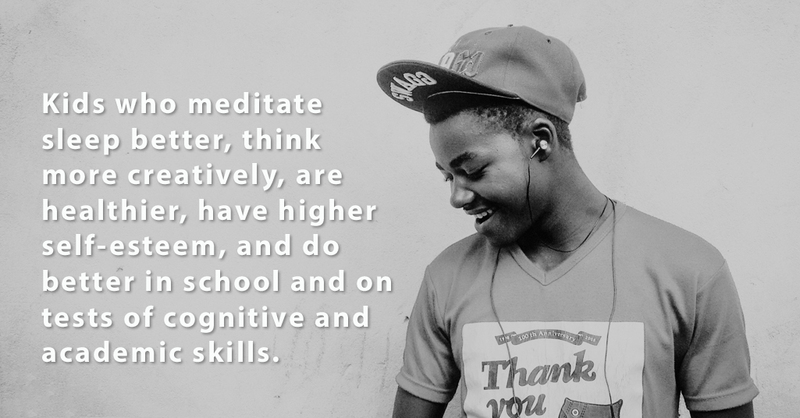 The Quiet Time school program, in which students meditate [with Transcendental Meditation] for fifteen minutes twice a day, has made a profound impact on students in underserved urban schools, many of whose lives are filled with violence, fear, and trauma. From THE SELF-DRIVEN CHILD: The Science and Sense of Giving Your Kids More Control Over Their Lives by William Stixrud, Ph.D., and Ned Johnson, published by Viking, an imprint of Penguin Publishing Group, a division of Penguin Random House, LLC. Copyright © 2018 by William Stixrud and Ned Johnson. Note: Children as young as 10 can learn the TM technique, and younger children can sometimes learn on a case by case basis. For more information, speak to your local TM teacher!